Entry level never worked so well! The DT350 is the undisputed champion hub. Matching a workhorse of a hub to The AGENT rim creates a pricepoint carbon wheelset that is nothing to shy away from. 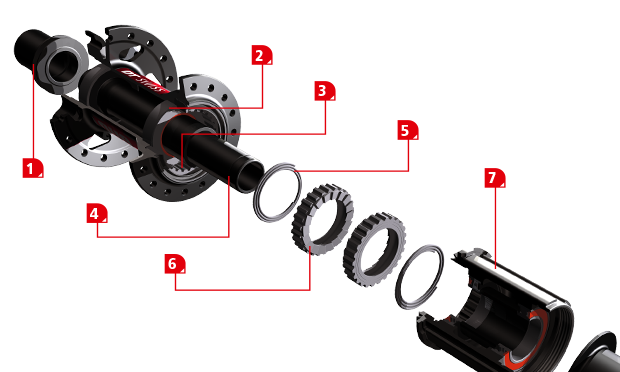 The ever trusty Ratchet drive system provides long-term durability with a Swiss quality. Not all Carbon rims are the same. We Are One is the first manufacturer to bring transparency to the process. We manufacture rim products with unmatched quality and precision and you can see the difference!